Euxtonce Primary | Ninja Warrior Day! What a BRILLIANT day. It was great to welcome Jonny Urszuly, and Wendy, into school today. 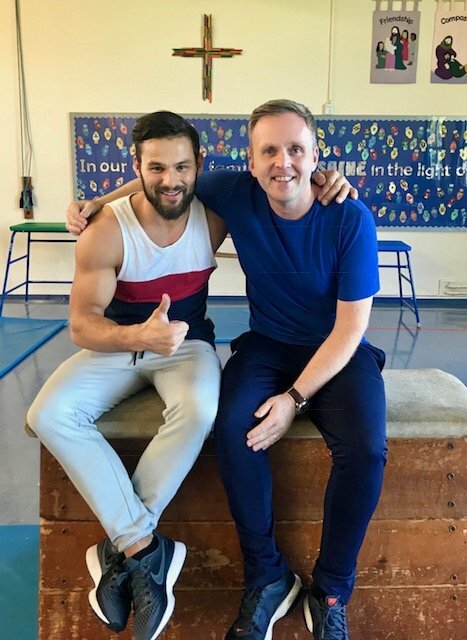 Jonny won the first season of Ninja Warrior UK and he was an absolute inspiration. He put us all through our paces and we all had a wonderful day.